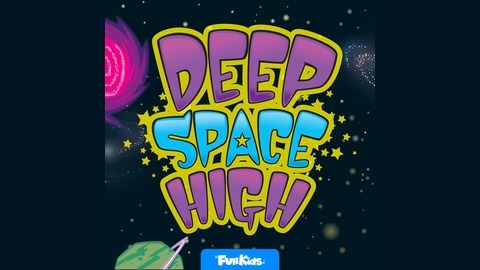 Childrens radio station Fun Kids presents a new series about an intergalactic school in space! 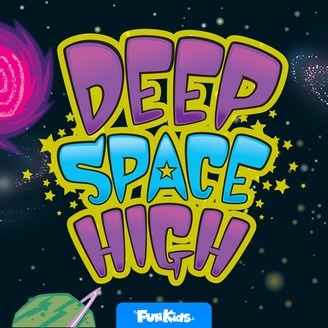 Join your schoolmates - aliens, robots and humans - as we explore the universe! Experts think that commercial space travel will be as common as air travel in as little as 50 years. Sam imagines what it would be like to take a trip from a space port.